I’ve been on Google+ for over 4 days now. 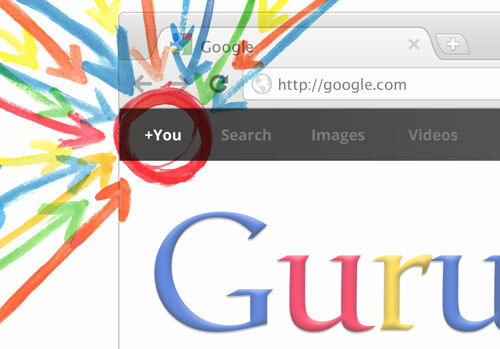 I officially proclaim myself a Google+ Guru! 7. Stay on for at least 4 days. 15.-67. Keep alternately and repeatedly posting on Tweetdeck to Twitter and Facebook accounts simultaneously. *extra tip 69. Re-post Google+ post on your blog. Oh, and don’t forget to +1 this article! Solution For Confusing Names In Car Insurance: AllStateFarmers! Is a graphic designer and web designer and the owner of Whitestone Design Werks, specializing in branding and identity. He enjoys life with his lovely bride and two daughters in beautiful Coeur d'Alene, Idaho.